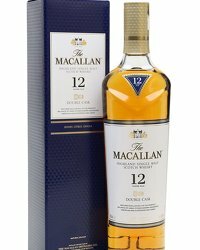 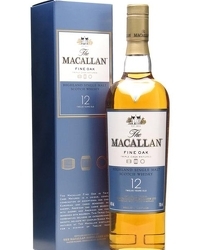 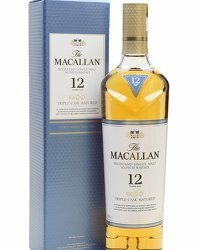 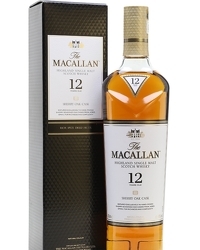 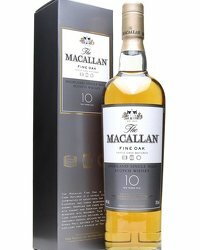 The Macallan have officially been awarded the title of the ‘most expensive whisky sold at auction’ by The Guinness Book of Records. 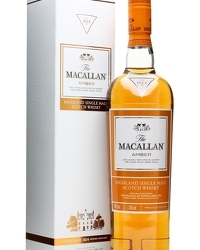 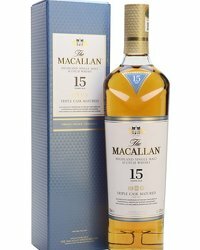 The Macallan’s 64 Year Old in Lalique, Cire Perdue sold at auction for $460,000 (£291,125) at an auction in Sotheby’s, New York in November 2010 following a 12-city “tour du monde” of the decanter. 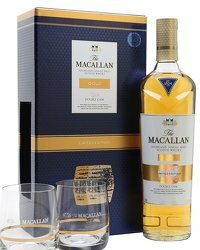 100 percent of the proceeds went to the non-profit organisation “charity: water”, which provides access to clean, safe drinking water to people in developing nations.